The LID572 uses USB to communicate to a PC. The Infra-Red port is still available for communication. Users that have written their own application for the LID571 can use the LID572 without any modifications. The command summary for this reader is identical. Large amounts of data can be transferred more rapidly. Due to the higher clock speed of the processor, searching data is done quicker. The battery voltage is real time measured and shown on the LCD. The LID572 can also be equiped, on request, with a Bluetooth module enabling wiresless communication. 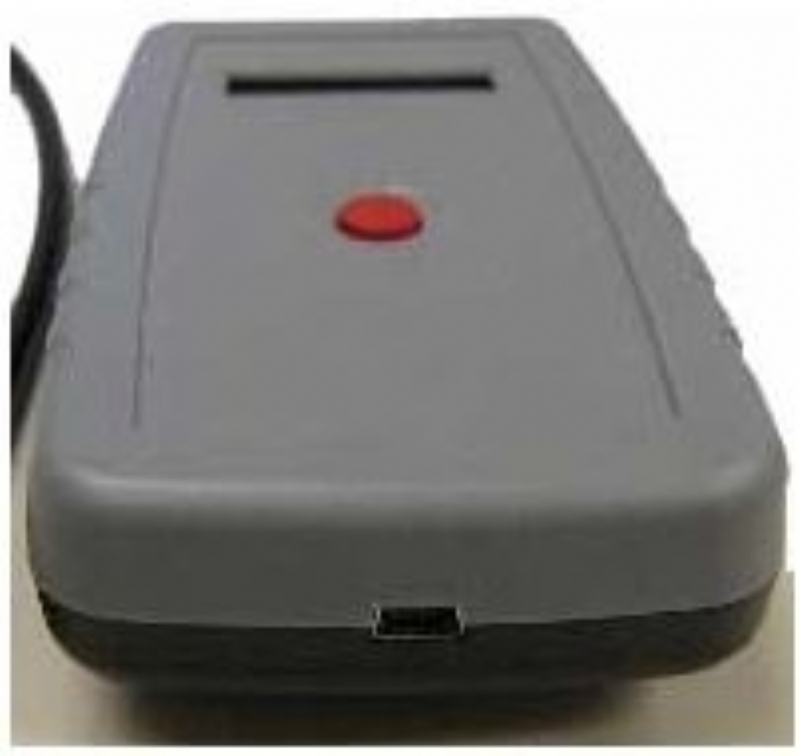 Information can be sent to a PC, and the PC can write information back onto the LCD of the LID572 reader. The LID572 has an expansion connector.